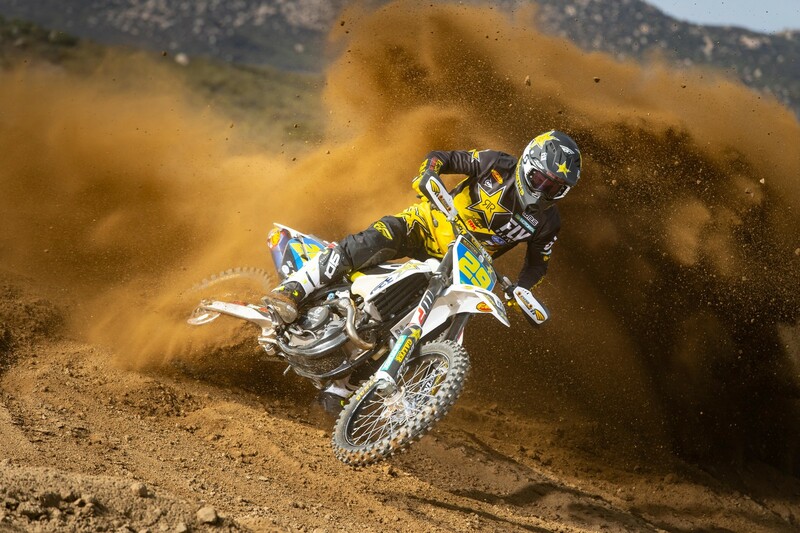 Vital MX: Rockstar Energy Husqvarna's four man US team sees a small bit of a shake up this year as West Coast rider Dalton Shirley has been replaced by Andrew Short, who will race WORCS alongside his Rally duties. While East Coast GNCC rider Josh Strang was not re-signed and Trevor Bollinger has taken his spot for 2019. 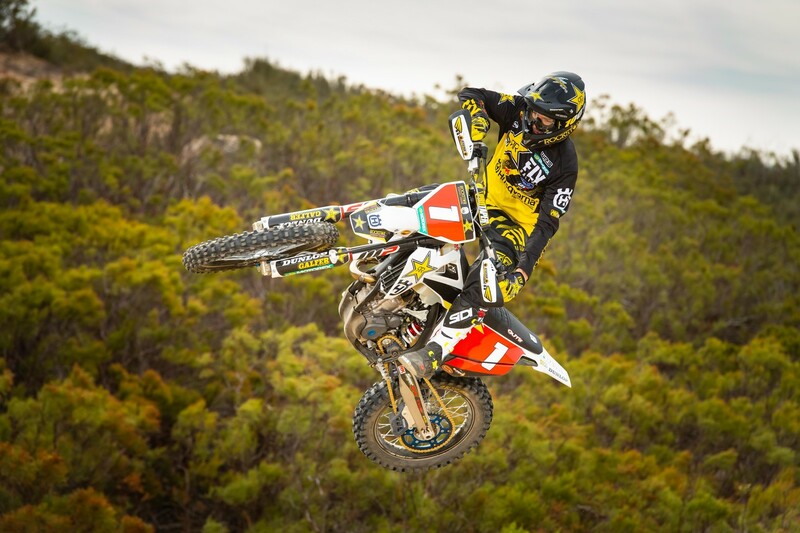 Read below to find out each rider's racing commitments for the new season and which bike they will be racing on. 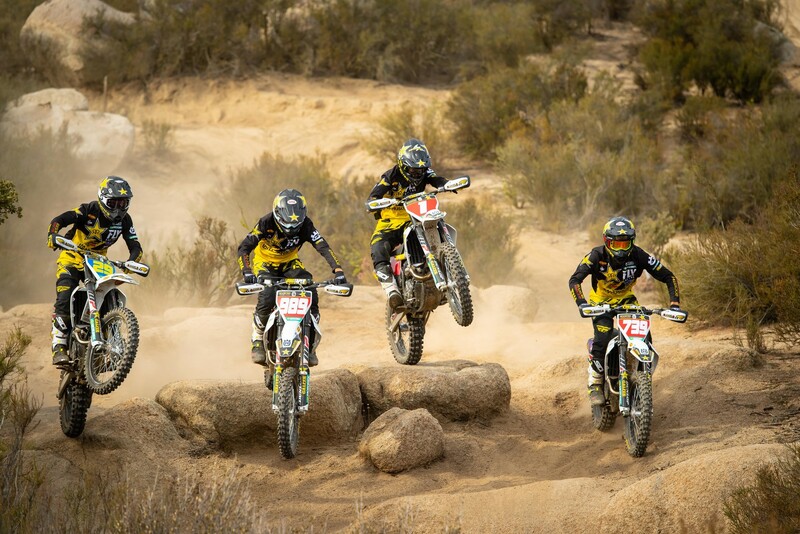 Introducing the 2019 Rockstar Energy Husqvarna Factory Racing Off-road team, Colton Haaker, Andrew Short, Thad Duvall, and Trevor Bollinger. 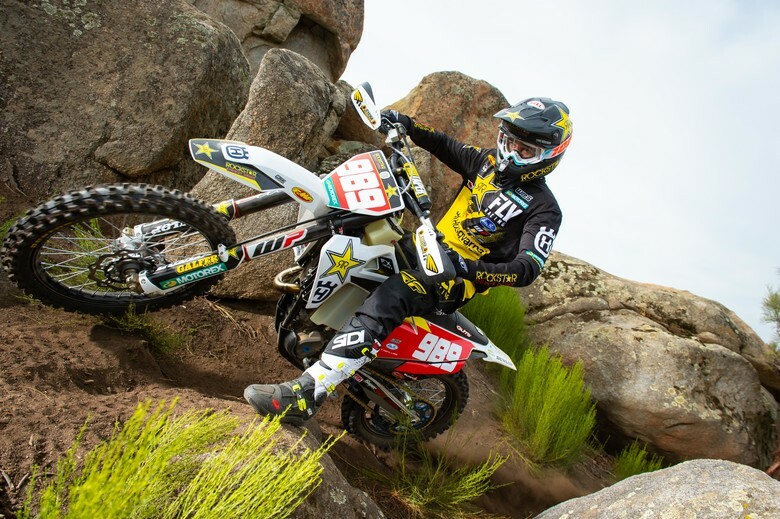 Rockstar Energy Husqvarna Factory Racing is pleased to announce their 2019 off-road team featuring Colton Haaker, Andrew Short, Thad Duvall, and Trevor Bollinger.